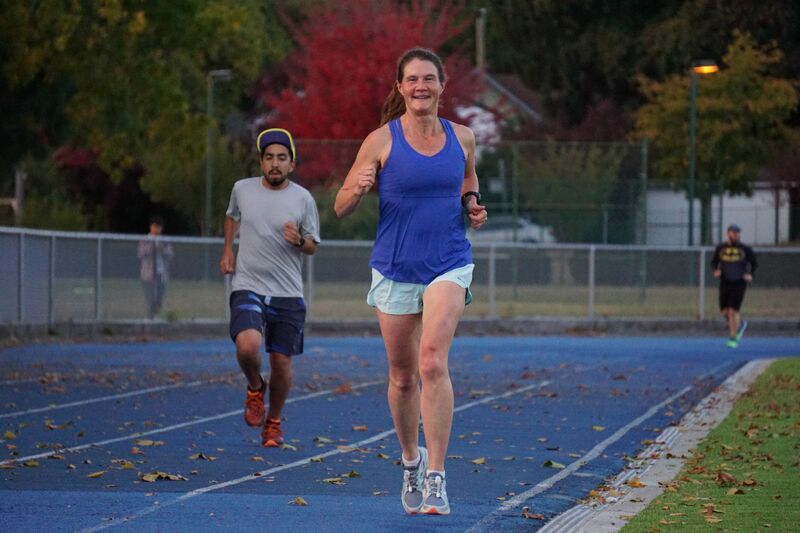 Join Coach Powell and his team for these Vancouver Track Workouts. Tuesdays 6:30pm at the Kerrisdale Park Track. Improve running skills, power and speed. Becoming a faster runner isn’t just about pushing hard during training. Develop your technical skills with Coach Powell’s guidance so that you can run faster and feel better. 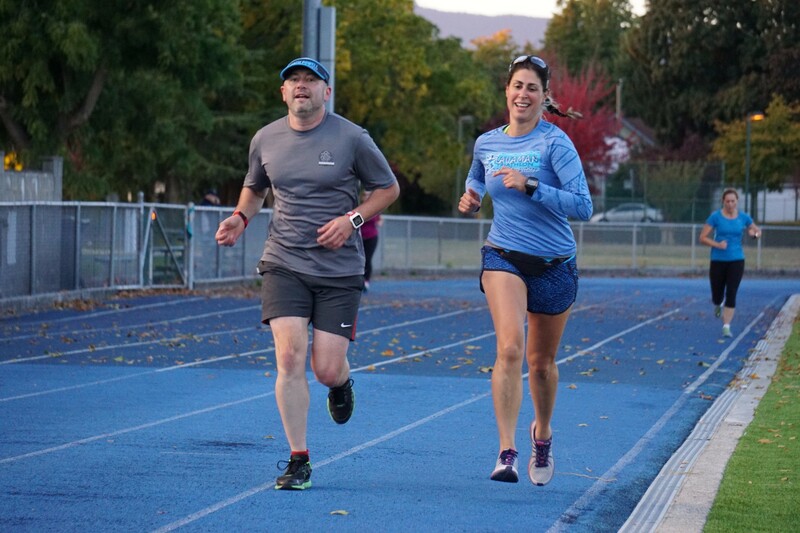 Every Tuesday from 6:30 p.m. to 7:45 p.m.
To book drop-in sessions for the Vancouver track workouts, please visit Online Booking or download the free WellnessLiving Achieve Mobile App on Google Play Store and Apple App Store. Sign up for the newsletter. Stay informed about all upcoming running programs.